RANLife is gearing up for the annual Salt Lake City MS Walk on April 26th so we thought we would share some facts about Multiple Sclerosis (MS) to spread awareness and hopefully encourage others to participate in a MS Walk near you. The course of the disease is unpredictable and no two people will experience the same set of symptoms. There are four types of MS: relapsing-remitting, secondary-progressive, primary progressive, and progressive relapsing. MS is a progressive disease for which there is not a cure. Ms not does not significantly affect life span. In countries further from the equator, the incidence of MS increases. Sclerosis is a Greek word meaning hardening of tissue or scars. MS is not inherited or genetically transmitted, although there does seem to be some genetic susceptibility to the disease. For anyone in the Salt Lake area on April 26th we invite you to walk on the RANLife team for the 2014 MS Walk! 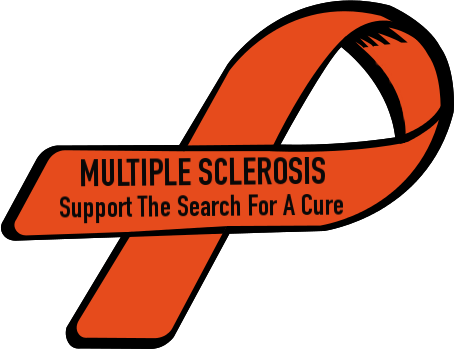 To find out more information on MS please visit here.